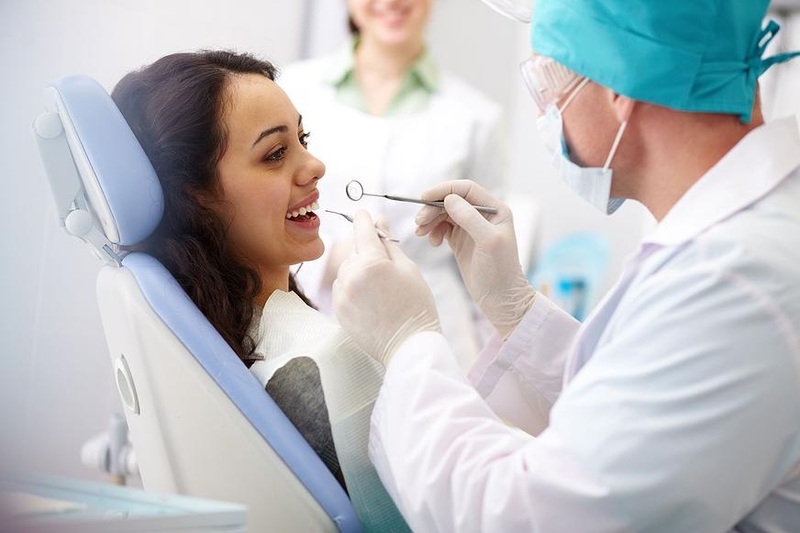 Dental health can be so easily overlooked due to the seemly expensive nature of dentistry works. But what can so often be avoided by regular dental maintenance becomes a far bigger, more painfull and more costly problem further on. With our dental insurance policy for a low annual premium you can cover the cost of you and your families dental health. Wide range of dental clinics available for visits, includes free visits for check ups, x-rays, simple extractions and oral hygiene.